The Lilliput OF1014/C is a 10.1 inch 16:9 LCD monitor with HDMI, VGA and Composite video inputs. It has a 1280 x 800 pixel panel, automatic brightness control, and can also be operated using a dedicated I/O port and cable combination. Featuring a widescreen 16:9 aspect ratio, the OF1014/C is capable of displaying industry standard widescreen imagery with no cropping or unnecessary interpolation. 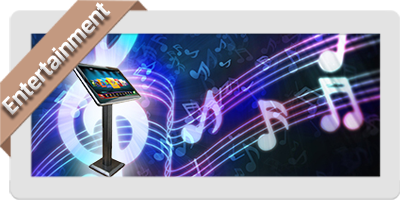 The OF1014/C is mounted within a mild steel frame giving a rugged feel to this monitor. The unit can be flush mounted to a surface using the mounting points on the front, or mounted more traditionally on a VESA 75 mounting point on the rear. With it's IPS type screen panel the OF1014/C boasts a 1280 x 800 pixel resolution, and can display 1080p inputs with ease on the panel. 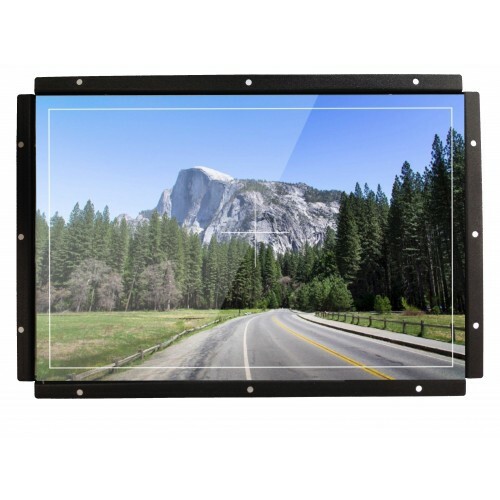 The OF1014/C has a 400cd/m² brightness panel, allowing for clear viewing in sunny conditions. It also has auto dimming controls to automatically alter the brightness according to the brightness of the surrounding area. 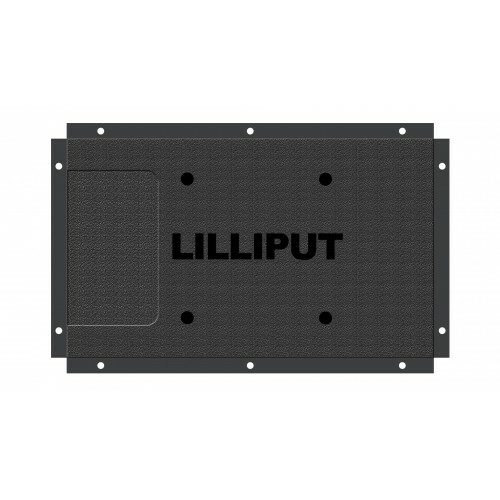 As with the entire range of Lilliput monitors, OF1014/C ticks all the boxes when it comes to AV connectivity. It features HDMI, VGA and Composite inputs - ideal for connectivity with both computer, camera, and multimedia systems. The OF1014/C is HDMI compatible making it a good match for the Raspberry Pi for small form PC systems. The OF1014/C supports extra functionality such as a reverse trigger camera mode, and computer host power controls. 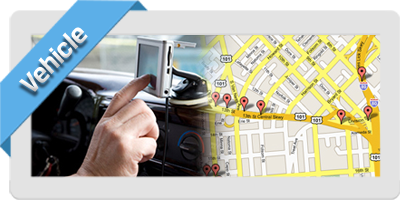 These functions are handled by an integrated I/O control interface - port - popularly found on all our newer models.